A-Peter Murphy_11.jpg, a photo by greg C photography™ on Flickr. 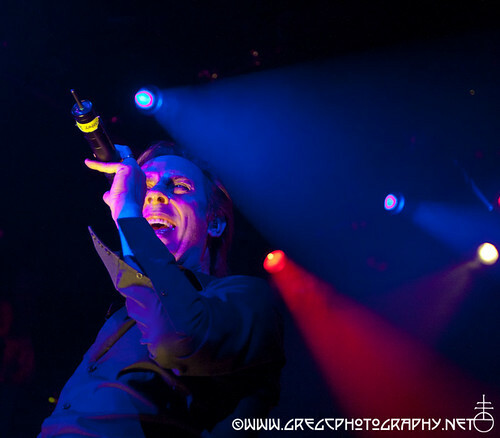 On November 21st I photographed Peter Murphy at Irving Plaza, NYC. Photos from the show along with a review by Johnny Walker aka Gutter Candy will be on Blogcritics & Seattle P.I. shortly so keep an eye on their sites. Labels: Blogcritics, greg C photography, Greg Cristman, Gutter Candy, Irving Plaza, Johnny Walker, Peter Murphy, Seattle P.I.